the original Ducc then formed the universe into what we have today, with waterfowl populating the lands, instead of humans. then the Ducc left, and the world went to darkness..
upon the Ducc's return the world was plagued by disgusting creatures, and thus the first great flood commenced, only the Duccs survived due to their superior abilities of flight, and swimming. always bring bread to the lake. 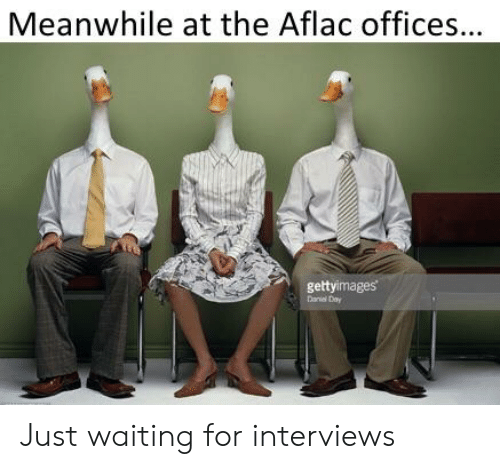 how do you know im not a ducc?